Britni Meadows is a Georgia native and has been dancing since the age of four. She competed both regionally and nationally for 11 years, winning numerous awards and titles. She has performed and trained all over the country with a focus in ballet, pointe, tap, jazz, lyrical and acrobatic dance. Britni has studied under a variety of the best teachers and choreographers in the industry. Her performance experience includes Coca-Cola Olympic City during the 1996 summer Olympics, Universal Studios, Commodore Cruise Lines, and dancing with the New Olympians International Show Teams in Cozumel, Mexico. 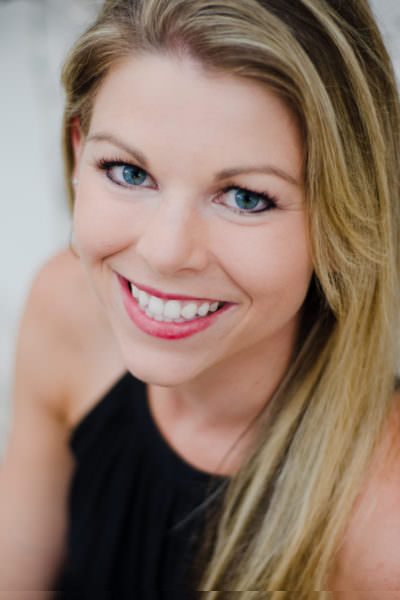 Britni has been a teacher and choreographer for 16 years in various studios and schools in the Atlanta area. She has received numerous choreography awards and many of her students are title and high-score award winners. She graduated from the University of Georgia in 2004 and has performed in and choreographed for the UGA Department of Dance. She has a Bachelor of Science degree with a major in Child and Family Development and a minor in Dance Education. Britni currently resides in Buford, Georgia with her husband, Bryan, and their three sons, Cayden, Emresen, and Abram. She enjoys spending time with her family, teaching dance, and performing/choreographing in local churches in the Atlanta area. 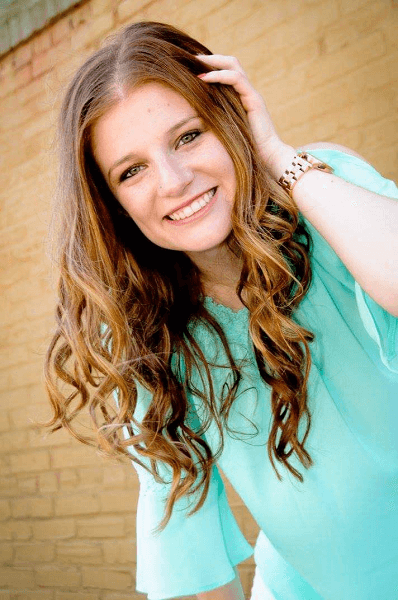 Britni is thankful for the opportunity to share her love of dance with her students.